The turning equipment of StankoMashStroy will be presented at one of the major exhibitions, which will be held from 10 to 12 April in the German city Villingen-Schwenningen. In the southwestern part of Germany a large number of metalworking companies are concentrated, which are interested in machine tools manufactured by StankoMashStroy. According to one of the largest dealers of the company in Germany, who will present the machines at the exhibition, many requests for the StankoMashStroy equipment come from the south-western part of the country. German industrialists are satisfied with a favorable price-quality ratio. 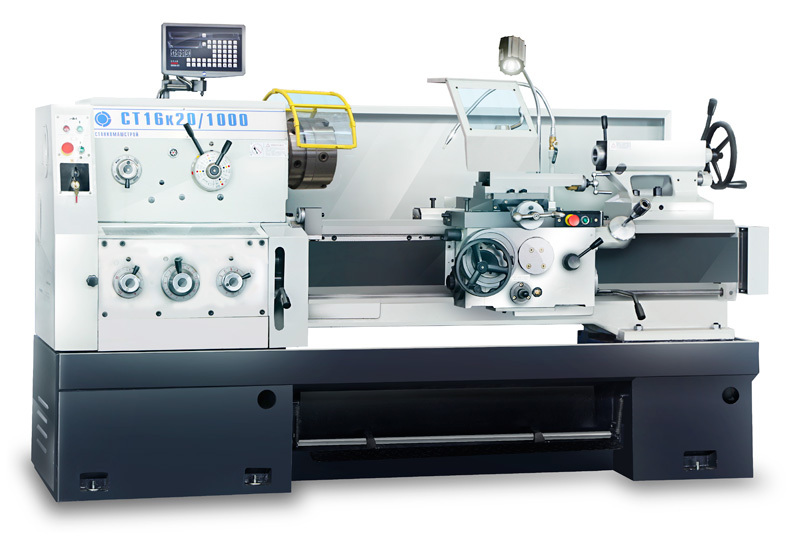 At the exhibition “DST-Dreh- und Spantage Südwest - Die Messe für Zerspanungstechnik” in Villingen-Schwenningen, the universal lathe of ST16k20 series will be demonstrated, which is in demand by German industrial companies. The equipment will be shown in the Hall A Stand A.110.